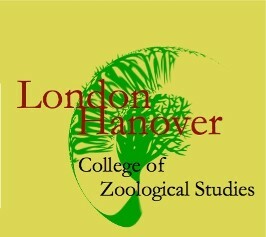 The London Hanover University, college of zoological studies and department of animal behavior are accredited by the Western Europe Commission on Higher Education (WECHE). WECHE is a United Kindom accreditation. London Hanover University does not apply for inclusion of recognition by other international departments of education nor regional, private accreditations. The inclusion of listings for the United States and other departments of education is a very expensive venture that creates significant increases in tuition fees for students, in order to cover the costs. 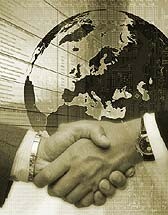 Therefore, LHU chooses to remain United Kingdom, WECHE only accredited. London Hanover University is recognized by our reciprocol colleges and departments in the United States, Europe, Africa, South America, Russia, and throughout Asia. Most colleges around the world will recognize LHU education, providing the courses fit the course type for the college transfer. Nearly all colleges of zoology will recognize all LHU courses. However, as with all education, London Hanover University cannot guarantee that a specific course, program, or degree will be accepted by any specific entity. Acceptance of education credits by another educational institution always remains the decision of the applicable institution.